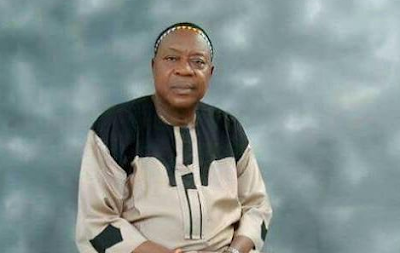 Popular Benin musician, Osayomore Joseph has been kidnapped by unknown gunmen. Reports claims he was kidnapped last night at his home in Orovie village, Upper Ekenhuan road, Benin City, Edo State. His wife was also shot in the head as they whisked the elderly singer away.